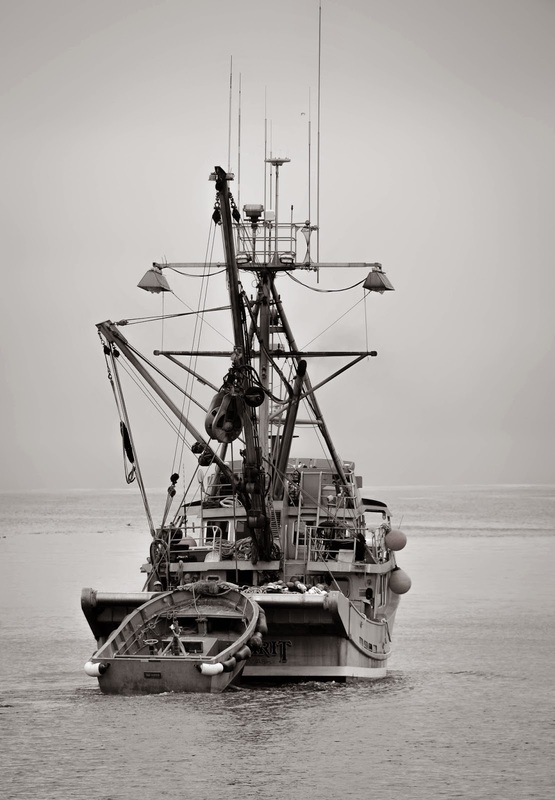 Local Fisherman are busy getting ready for the opening of Dungeness Crab season! 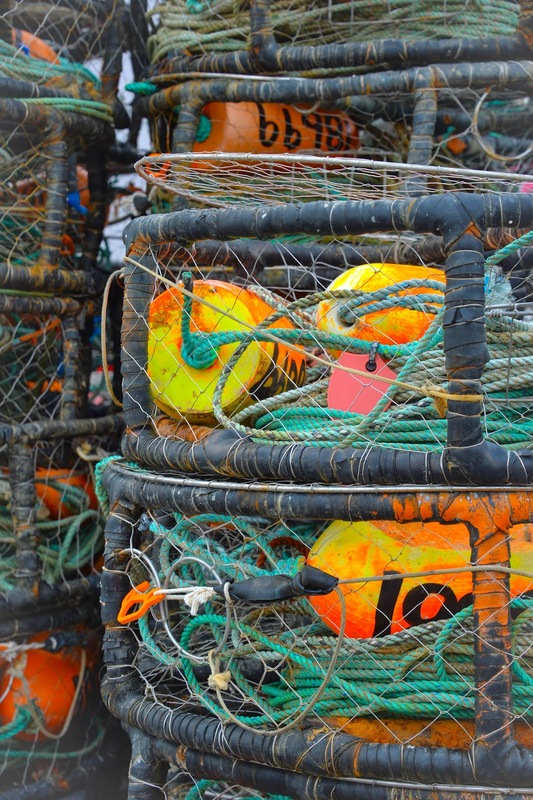 The entire wharf is covered with crab pots and everywhere you look, boats are gearing up for the start of the season. I can't wait to work on some new recipe ideas.